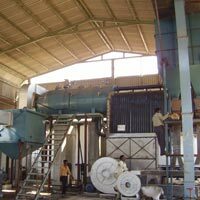 We are highly recognized in this industry for manufacturing, supplying, and exporting the premium grade Industrial Boilers. 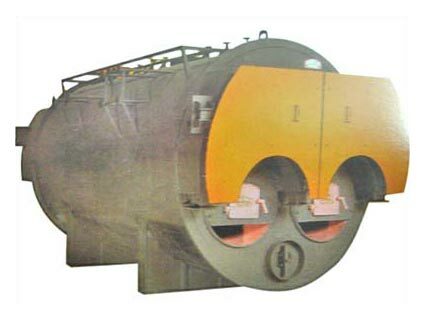 Our flawless range of Industrial Boilers comprises of Bi Drum Boiler, Coal Fired Boiler, Fluidized Bed Combustion Boiler, Liquid Fuel Boiler, Solid Fuel Water Tube Boiler & Bi Drum Foot Mounted Boiler. 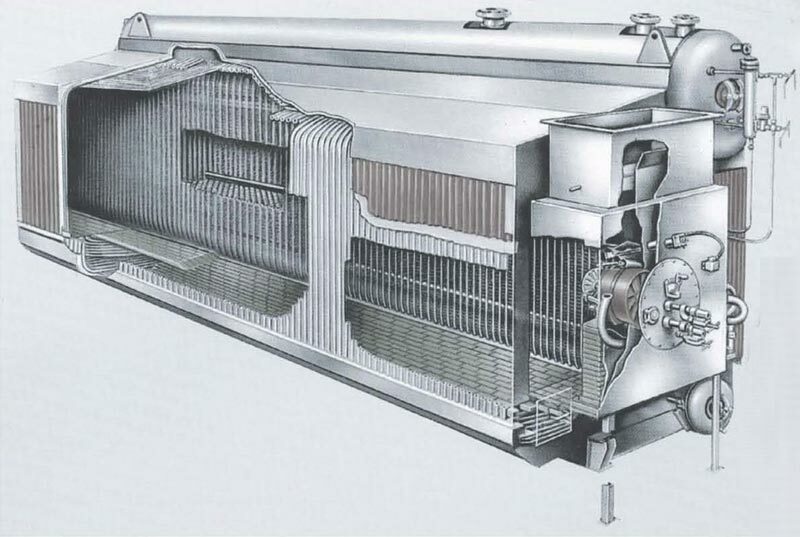 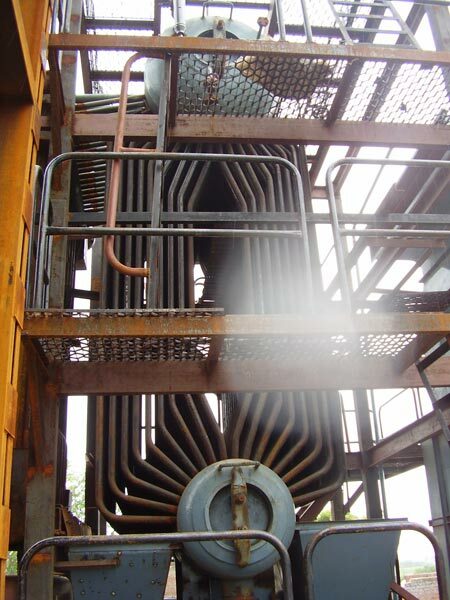 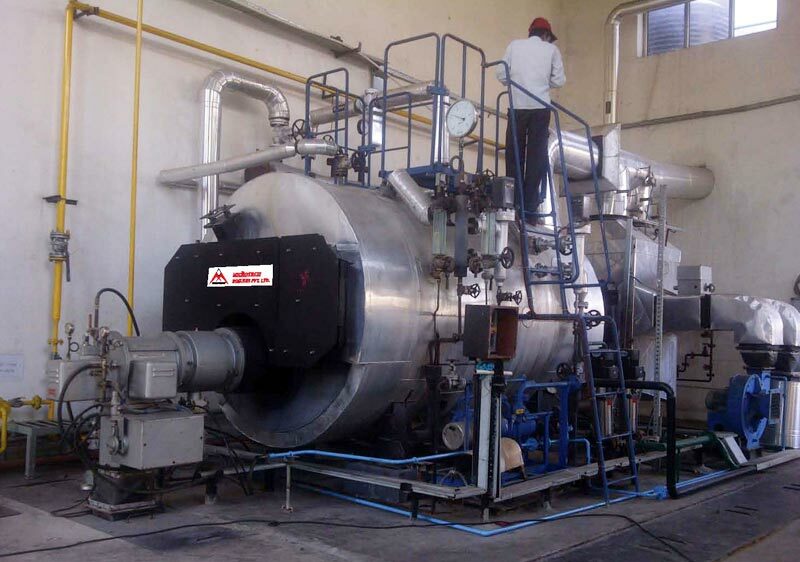 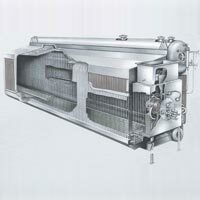 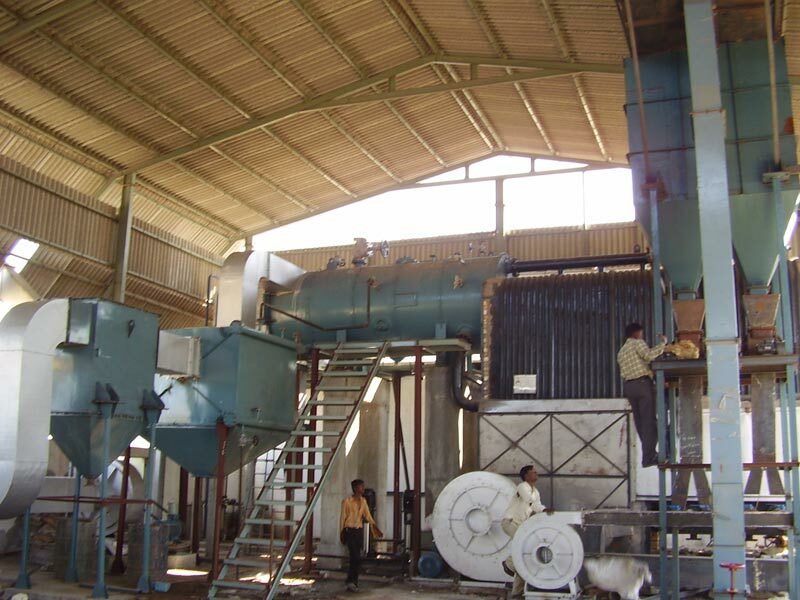 Our team of technicians designs and crafts these Industrial Boilers in adherence with international quality standards. 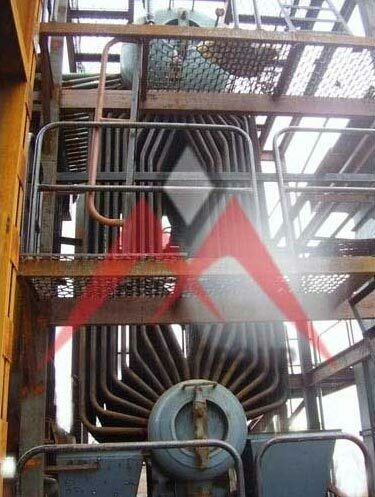 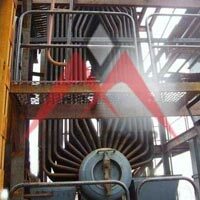 Owing to diverse qualitative features like energy efficiency, user friendly operations, latest design, and safety, these Industrial Boilers get widely demanded in Industrial Sector. 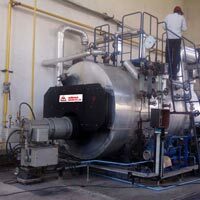 Microtech Boilers Private Limited is an established name in the industry, known for its high quality Bi Drum Foot Mounted Boiler. 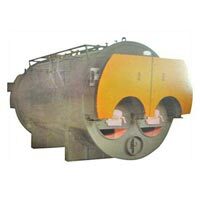 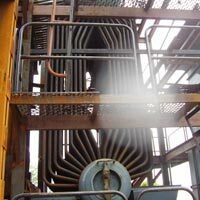 We are widely acknowledged as a dependable Bi Drum Foot Mounted Boiler Manufacturer, Exporter, and Supplier.